The video was uploaded from his Official YouTube account. I'll insert here the article that is related to the video. So cute of Maknae at the end of the video! ^^ '*whispers* Happy New Year* 하나, 둘~ Happy New Year!' Isn't he just to adorable? ^^ 김형준 귀여워~! 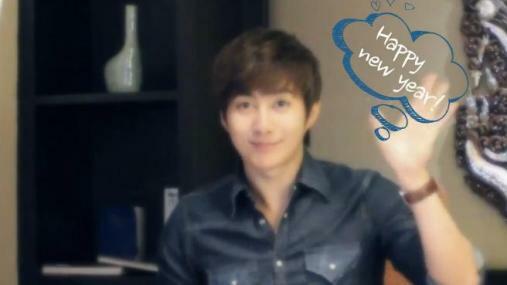 Thanking fans for so much love in 2012 Kim Hyung Jun greeted everyone, wishing them a happy new year. Kim Hyung Jun reminded fans that even if they weren’t able to fulfill the goals for this year, they have 2013 and the year after to try. “Always organize the end of the year and prioritize what you want to do in the new year and I hope everything works out,” said Kim Hyung Jun. He also promised to do his best as a singer and an actor in 2013.
hi i tried to write to you so many times but, only today i am writing. First i want to thank you for your blog and Happy New Year!!! Second please stay healthy to write all about my only idol group SS501! 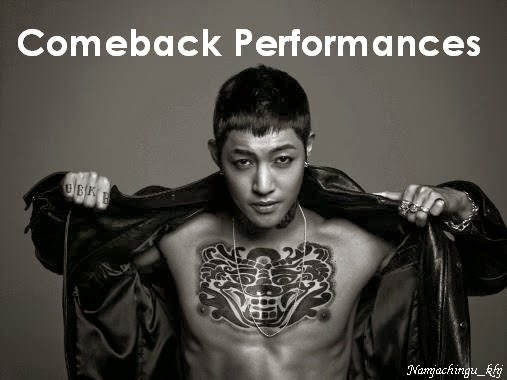 Third be happy coz i am real TripleS as you are! Thankyu from TripleS Kazakhstan! You are really happy person that saw ss501. I wish i could see them...someday... Hope you will read my comment! Thankyu to your reply i was very happy to receive you comment!! !